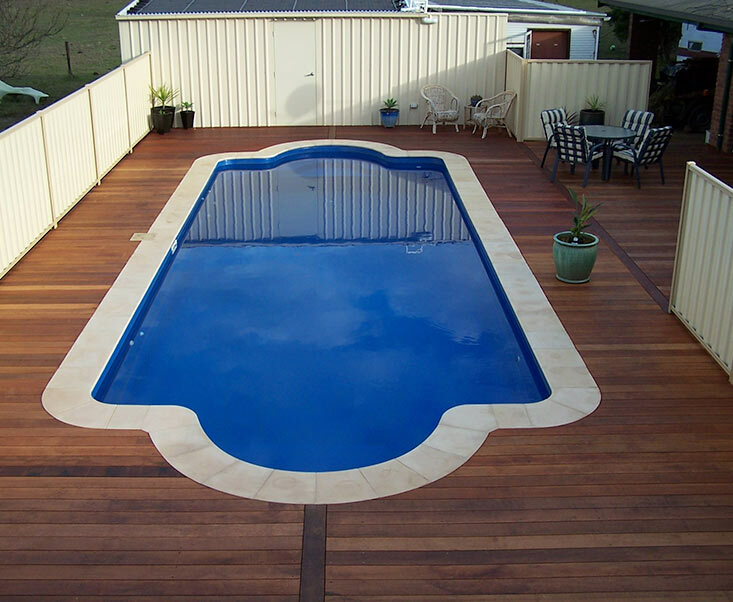 If you want your pool in time for summer – with minimal fuss – then there is no better option than our out of ground pools. Designed to be installed without excessive excavation, this style will sit atop your property, often meeting an existing deck or patio. 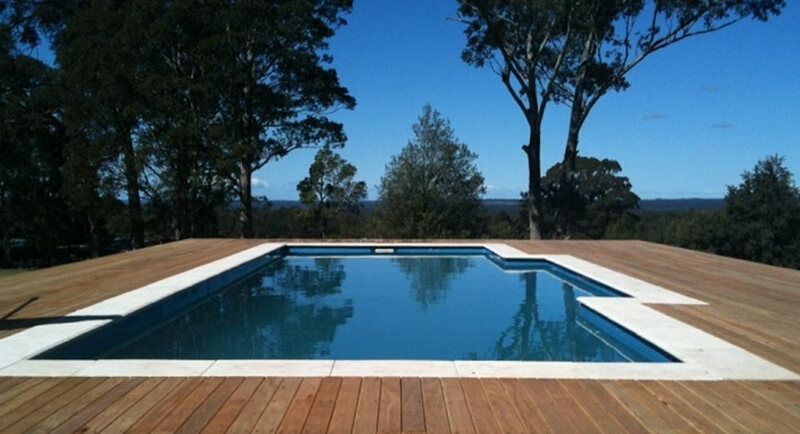 Why choose an out of ground pool? 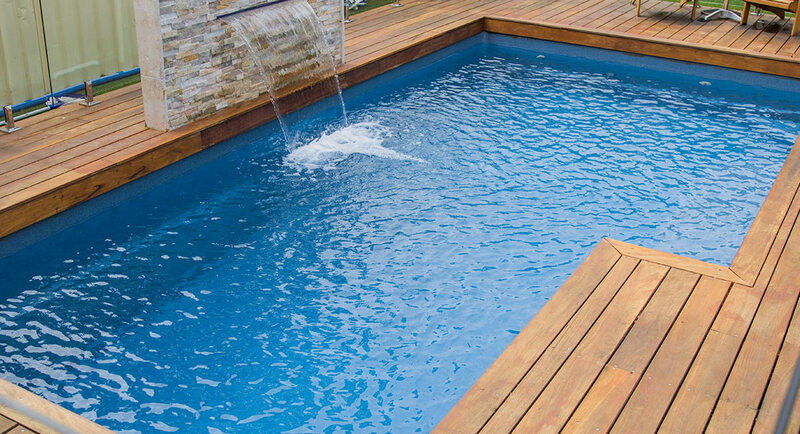 Designed to be enjoyed almost immediately, our out of ground pools are perfect for those who want to avoid expensive landscaping and excavation of their backyard. The style itself is well suited to those with a sloping block or spilt level home, as they can be built to meet with your decking or patio. By building the pool up to your home – rather than down into the ground – you can look out across the water and into your backyard. 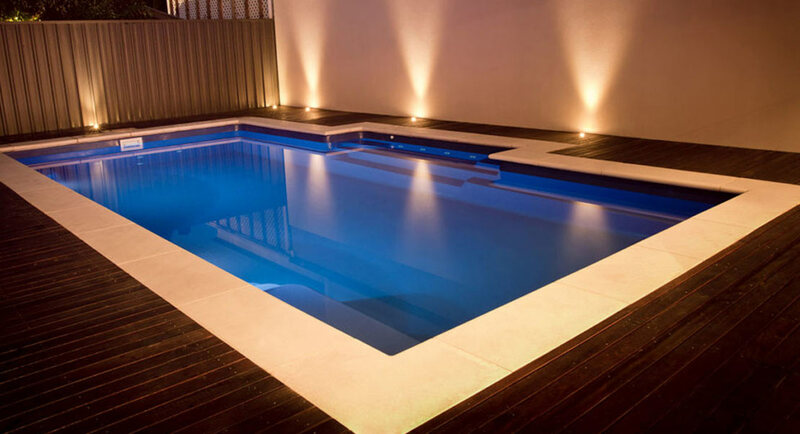 When it comes to out of ground pools, you can take your pick between concrete and fibreglass. When choosing concrete, it’s important that you’re aware of the structural challenges – it needs to be supported by solid earth – so only some properties will suit a concrete shell. 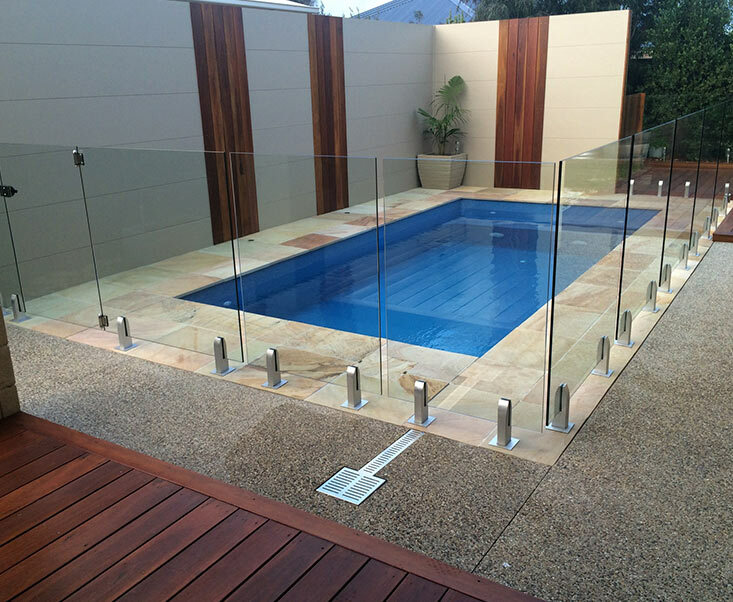 Fibreglass on the other hand, is an excellent choice if you want to avoid costly solutions. Speak with our team to decide which option is best for you. Do I need to landscape my pool? It’s up to you! 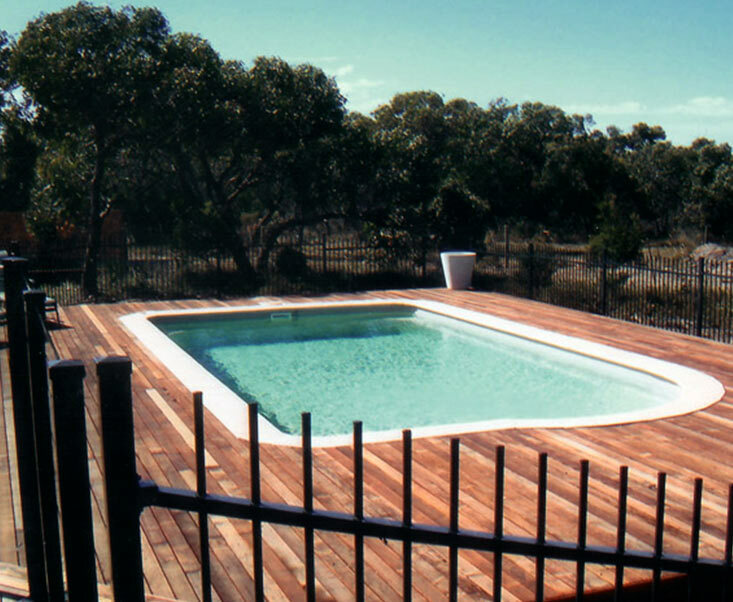 Out of ground pools are often surrounded by decking, so minimal landscaping is required. To create a welcoming space, you may only need a few potted plants – in the same style as other plants found throughout your property. 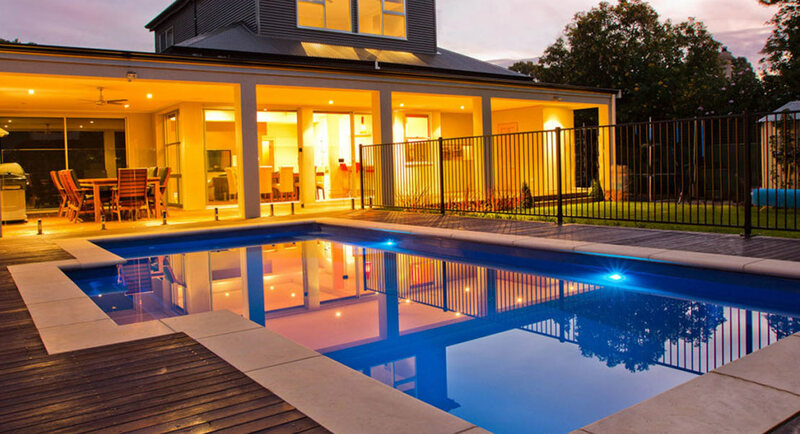 However, you may want to splash out on luxury coping, paving and decking options instead to ensure your pool area packs that extra wow factor! What if my property is on a slope? 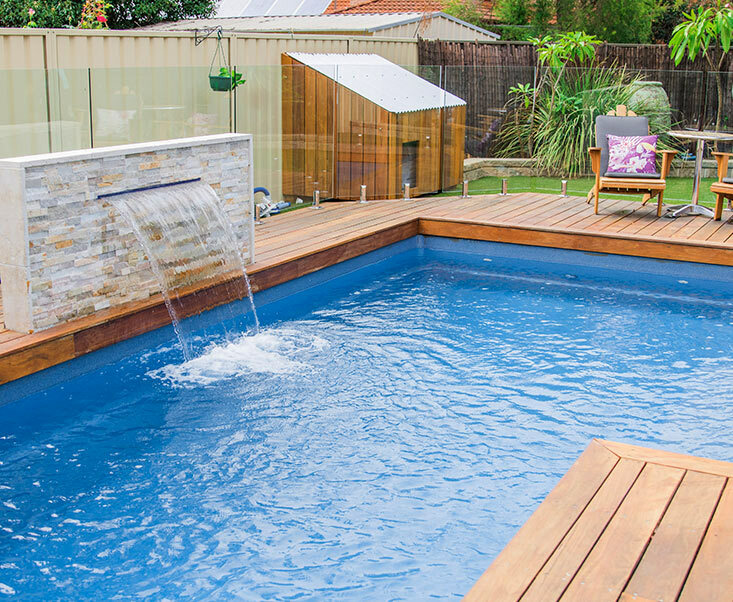 For sloped backyards, an out of ground pool is often the perfect choice! The pool can be built into the high side of the earth, with the shell exposed as the hill slopes away. It’s the perfect way to have your decking meet the ground and flatten out an area of your property – turning it into an attractive and usable space.